I came across this cool little trick that some of our Schools are using to improve the efficiency of their School Interview Bookings. From what I’ve seen, around 60-70% of NZ Schools are already using a School interview booking system like Schoolinterviews.co.nz. 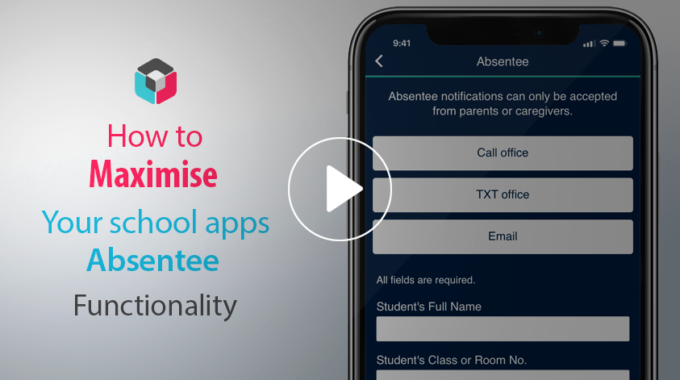 Watch the video below to see a neat little trick to integrate this with your SchoolApp and get your parents booking their School Interviews quickly and easily through your SchoolApp. 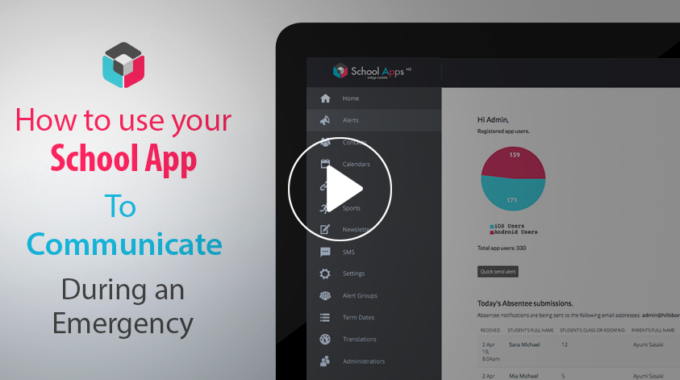 ←SchoolAppsNZ tips & tricks. 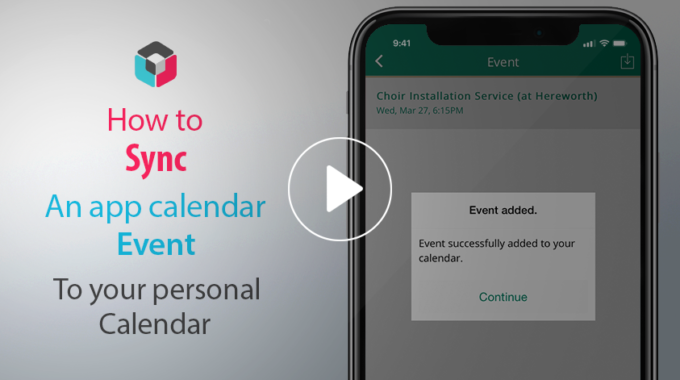 How to remind your community to update their alert subscription groups.